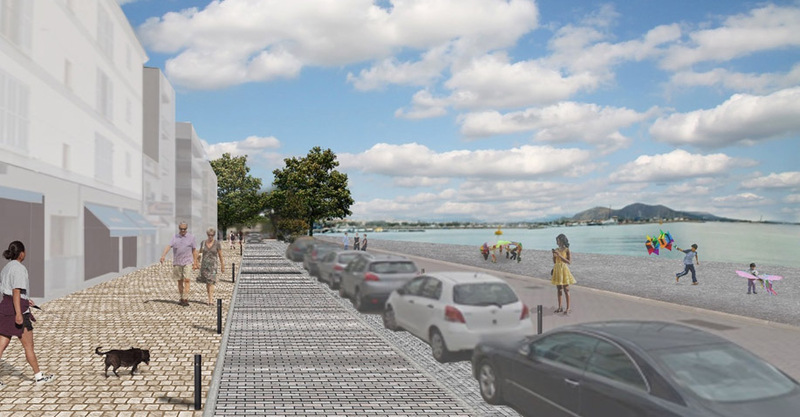 The Port Authority of the Balearic Islands (APB) is to extend the promenade of the Port of Alcúdia to the Harbour Station. 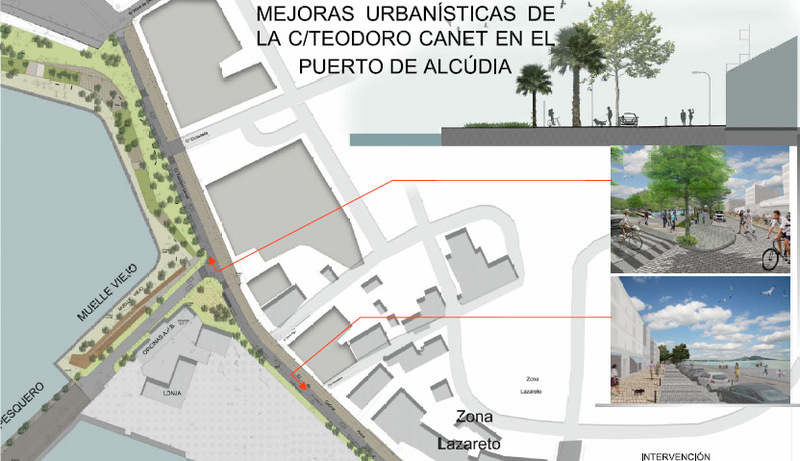 It will be done by improving the sections of the streets Teodor Canet and Gabriel Roca that are allocated to public port domain. The individual work projects involved will soon be put out to tender with a budget of 880,843.30 euros. 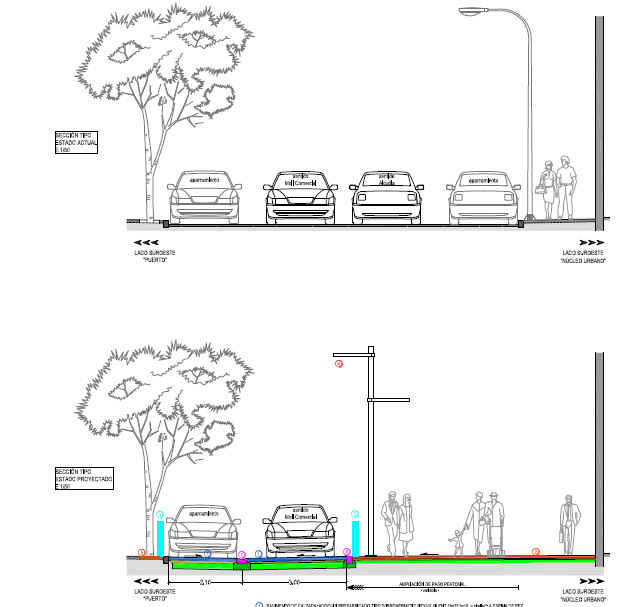 The project entails improving the urbanisation of the streets Teodor Canet and Gabriel Roca at the Port of Alcúdia by widening the pavements for pedestrians to enjoy, improving street furniture and road signalling, and incorporating garden areas and a new drainage and lighting network system that adapts to the current requirements of the new walkway. 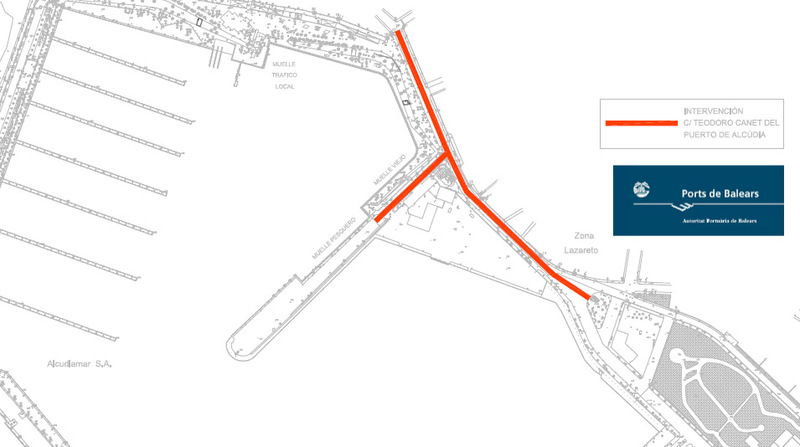 Another point worthy of mention is the removal of some road traffic lanes, making it into a one-way road to the commercial port, and the construction of a roundabout that will help to direct vehicle traffic between the commercial quays and the Station Harbour. 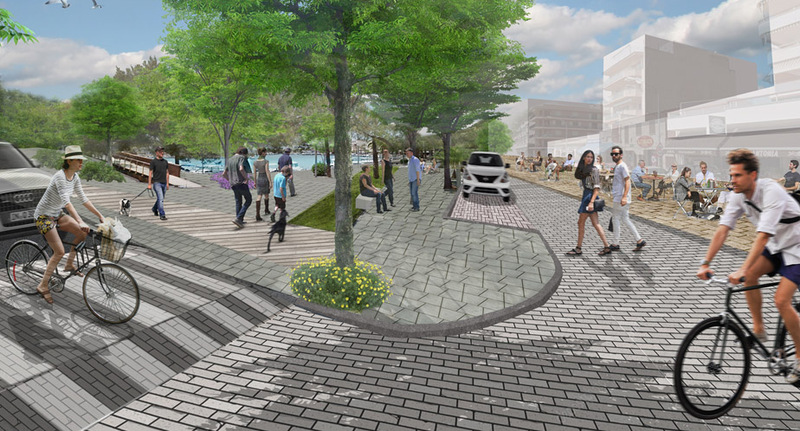 The sea-side of the street will also be used for single lane parking. The total surface area of the urban improvement works is 4,800 square metres and the envisaged completion period is three months. 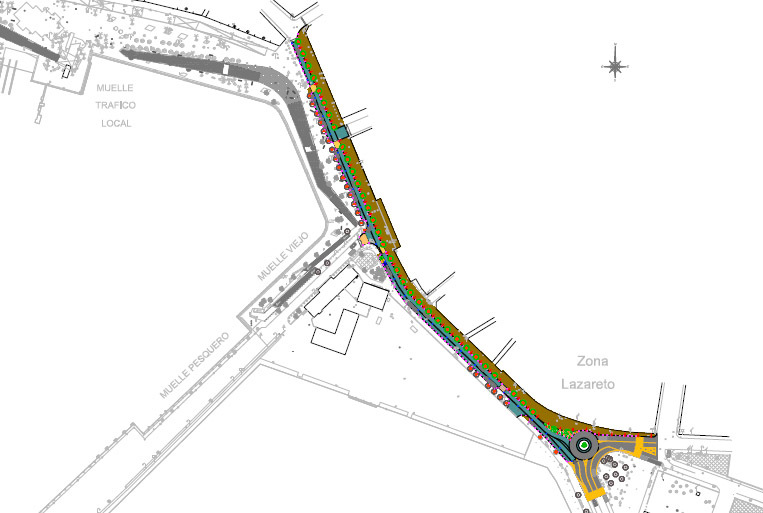 This action of the APB has been agreed to with the Council of Alcúdia, which will take charge of the urban improvements of the section of Calle Teodor Canet under its control. Reducing the traffic speed in this area, improving the street furniture and cutting vehicle noise are the measures that will be undertaken to improve the tourism offer and the promenade throughout the year. Statements by the president of the APB, Joan Gual de Torrella.